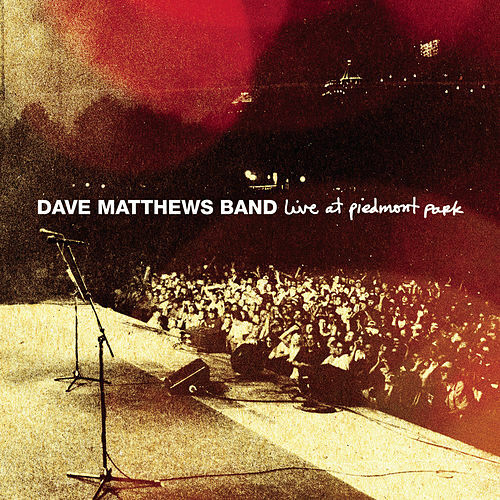 Dave Matthews' live discography just keeps growing with each passing year. 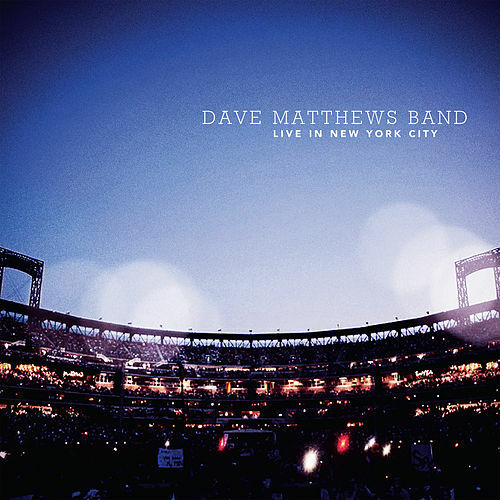 After releasing Live in Las Vegas, an intimate and low-key affair costarring longtime collaborator Tim Reynolds and nobody else, Matthews returns just nine months later with Live in New York City. 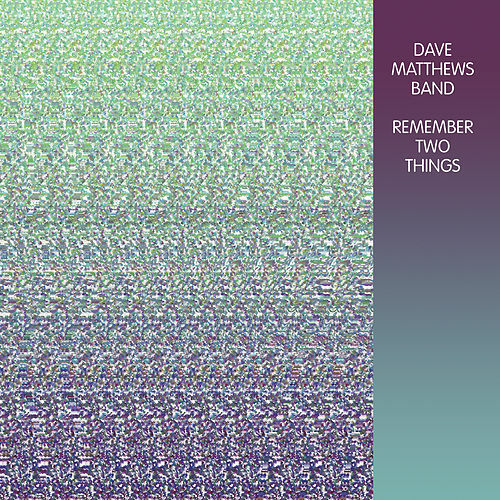 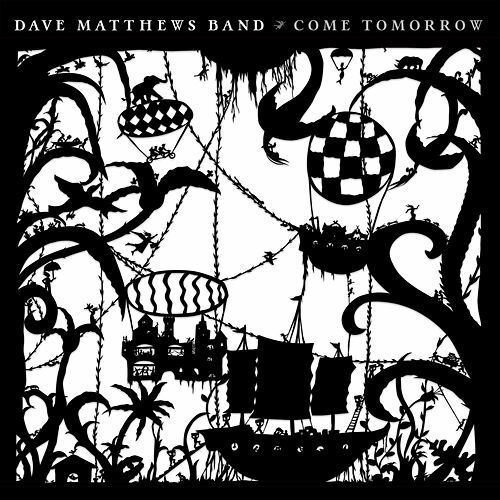 Recorded at Citi Field (where the underachieving Mets play), this set features the full Dave Matthews Band in all its jamming glory. 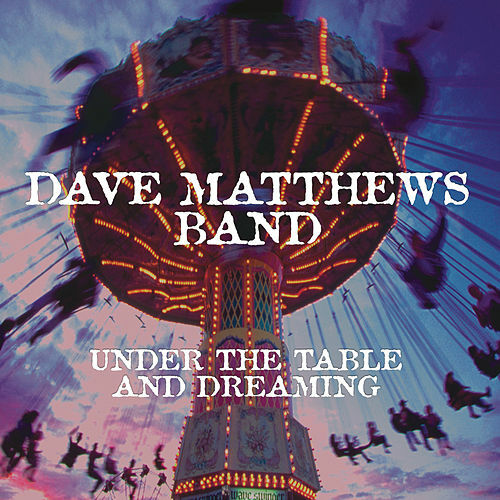 For all you fanatics, this record boasts the debut of a new tune called "Blackjack," a moody little acoustic number that stills sounds as if it's passing through its embryonic stages.